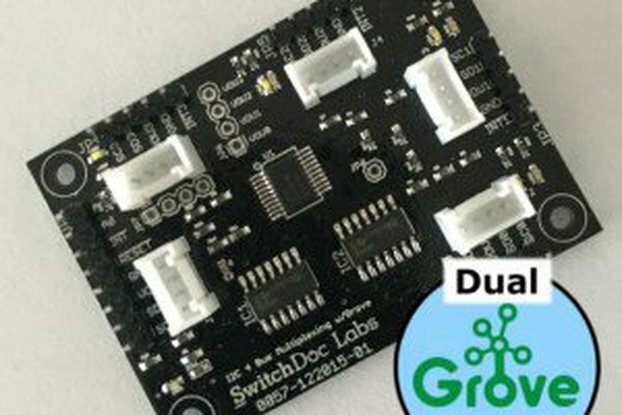 This product is a very flexible Grove 4 Pin Connector I2C OLED module. 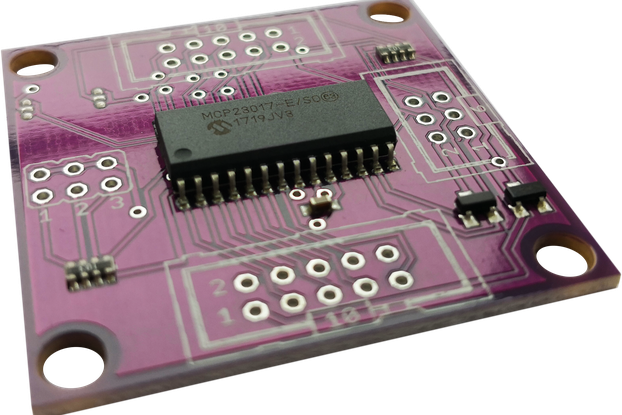 This display is a 128x64 OLED, with each pixel being turned on or off by the SD1306 controller chip included in the module. 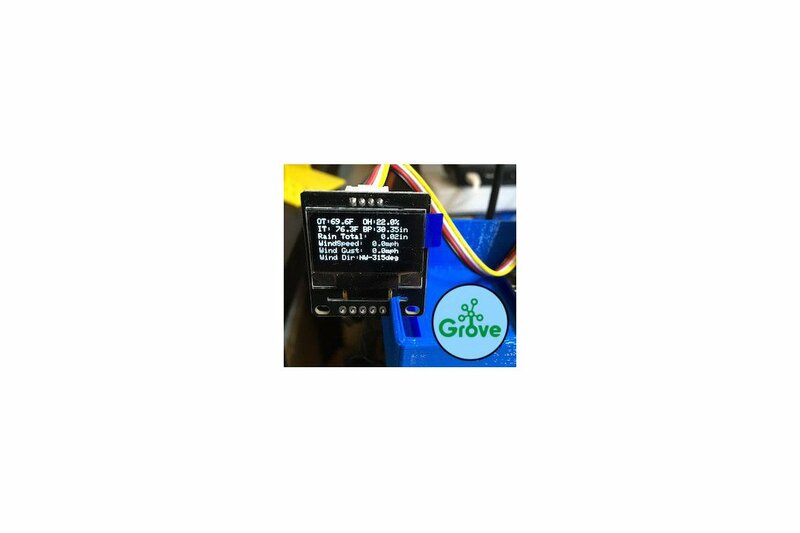 You can display fonts, graphics and even animations with this crisp, high contrast display. 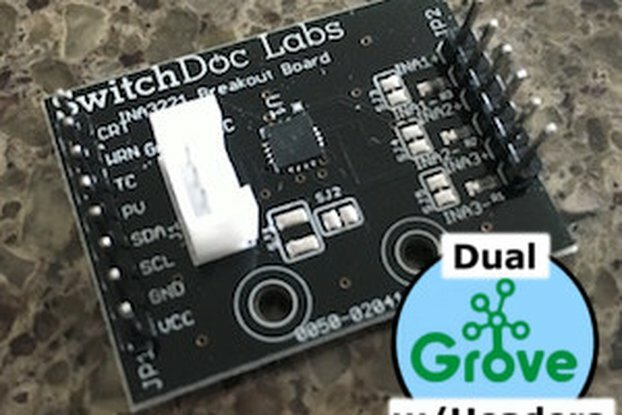 This breakout is designed to be used with a Grove I2C Connector. 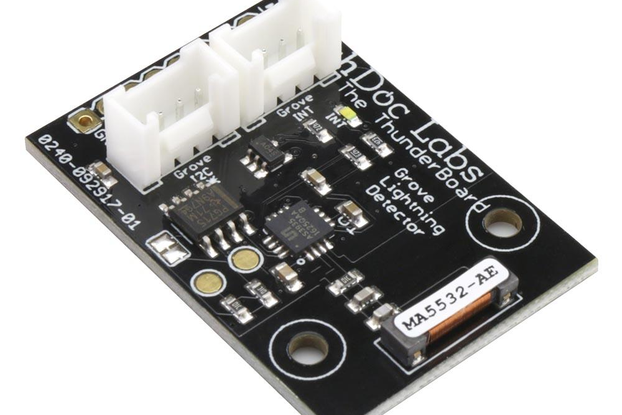 The design is completely 3.3V/5V-ready, with an onboard regulator and built in boost converter. 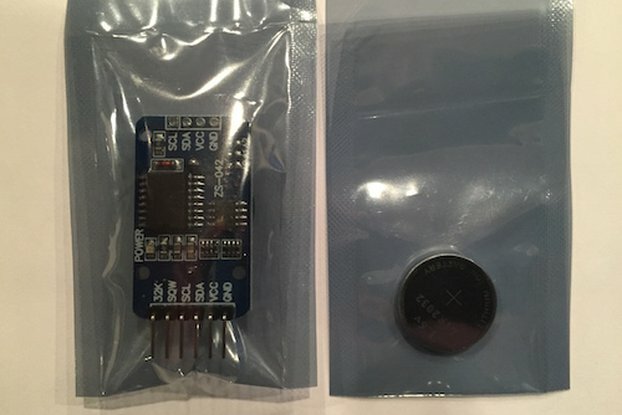 Connects to either Arduino or Raspberry Pi controllers with no level shifters required. 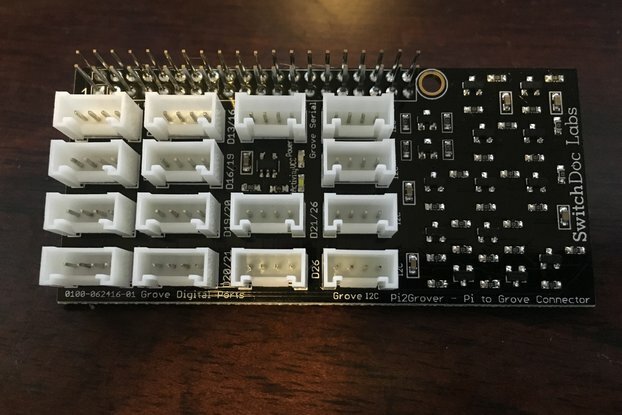 No Grove Cable included. 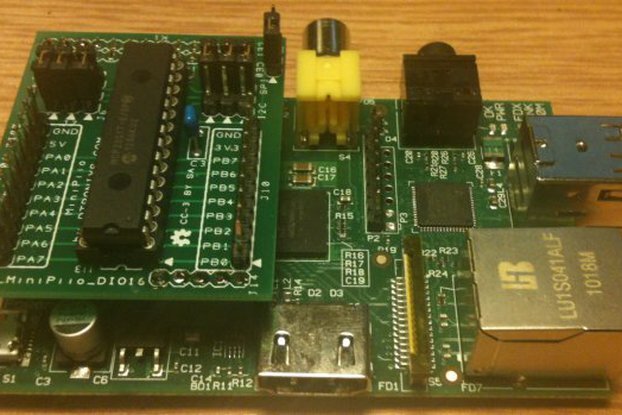 No external reset pin is required. We have a power-on reset circuit on board. 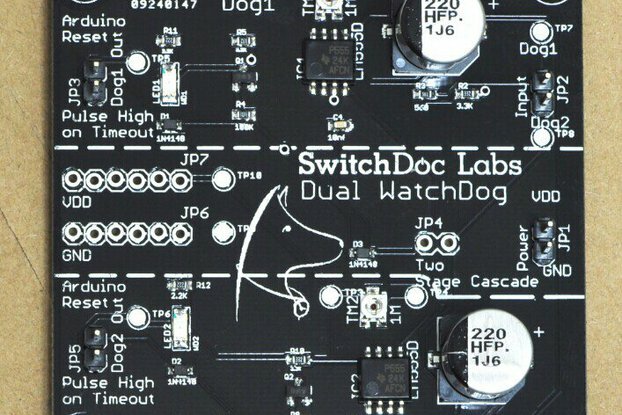 Extensive software drivers are available on the SwitchDoc Labs (www.switchdoc.com) product page.